He sounds like a spin on the oh-so-popular Alexander, but this name has a very different story. 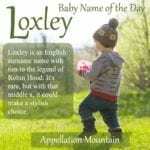 Thanks to Rebecca for suggesting Axel as our Baby Name of the Day. It would be easy to dismiss this one as a case of Guns N’ Roses fandom gone too far. But it isn’t so. Ages before there was Axl Rose, there was a Danish prince. And Axel Paulsen, a Norwegian figure skater who threw the first axel jump in international competition in Vienna back in 1882. Plus Beverly Hills Cop Axel Foley. And so on and so on. It is the figure skater who holds the key to Axel’s origins – he’s a Scandinavian spin on the Biblical Absalom. Absalom was the son of King David. He was stunningly handsome, too. Absalom rebelled against his family, declaring himself king and raising an army. Things looked bleak for the king, but when they met on the field of battle, David’s troops were victorious, and Absalom lost his life. Even if you don’t know the story, the name that has become a lament, a synonym for a wayward son, thanks to William Faulkner’s Nobel Prize-winning novel Absalom, Absalom! and a host of literary references. So how did we go from literary, Biblical Absalom to ever-so-cool Axel? Absalom and Absalon are found in Scandinavia by the twelfth century. Absalom became Apsel in Danish, and other forms, like Axelen and Axelin are recorded. Whisper down the alley, and eventually we have Axel. Then there are axles, as in the poles that hold the wheels when building a wagon or car. This axle shares roots with axis. It’s a familiar word, and lends Axel a sort of garage sensibility, a gears-and-motors feel. 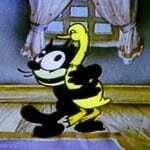 Axel ranked in the US Top 1000 from the 1880s through 1916 before fading. Jules Verne had used the name for Otto’s nephew in his 1864 Journey to the Center of the Earth, but in the 1959 big screen adaptation, he was renamed Alec. And I always think of Count Axel von Fersen, the Swedish diplomat and supposed lover of the ill-fated Queen Marie Antoinette. In 1984, Eddie Murphy filmed the comedy Beverly Hills Cop. Murphy played Axel Foley, a Detroit cop who heads to Los Angeles to investigate a friend’s murder. Two sequels brought Axel back to the big screen in 1987 and 1994. By that time, Guns N’ Roses was a major force in music. Appetite for Destruction reached #1 in 1987, and a string of hits followed, featuring frontman Axl Rose – born William. In 1989, Axel re-entered the US Top 1000 at #954. A decade later, Axel shot from #804 in 1999 to #361 in 2000. He fits in with tough names for boys, and he’s got that great letter x, but I’m still stumped at what pushed Axel so high, so fast. Television’s The Middle debuted in 2009 with kids Axl, Sue, and Brick. And funnyman Will Ferrell gave the name to his youngest son in 2010. But by then, the name was in the US Top 200. Let’s say this: at #160 in 2012, Axel is a name that has the attention of parents. It reads as stylish and tough, creative and daring, but not too out there. Now that Fergie and Josh Duhamel have an Axl, odds are that we’ll be hearing even more of this name. And why not? Axel has history and roots, plus a cool, modern sound. It’s no surprise that we’ve fallen for Axel. 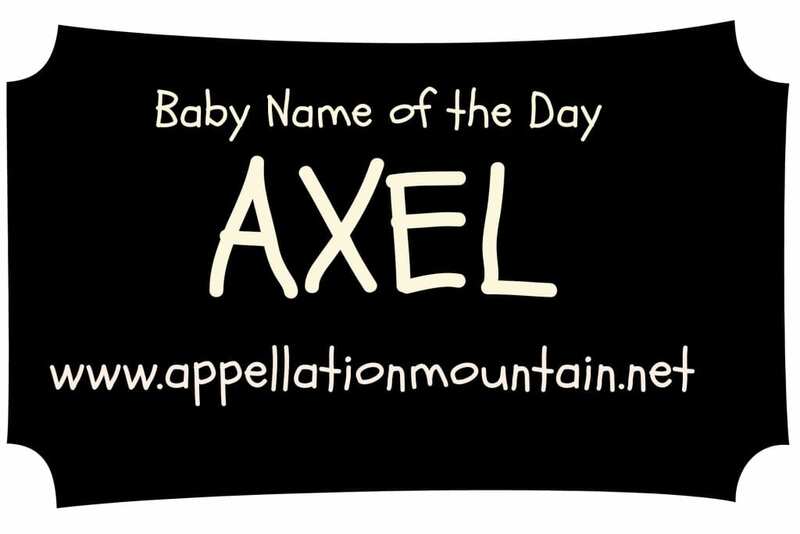 Word of caution to anyone wanting to name their kid “Axel”. Its pronunciation in German is identical to the word for “armpit” (Achsel). I don’t know, just in case the parents travel a lot. Funnily enough the name Axel for boys in Germany isn’t even that uncommon (not for newborns but until the 80s it was). Go figure. 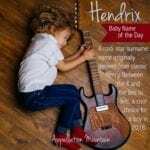 About that rise between 1999 and 2000… there’s an Argentine singer-songwriter who goes by the single name Axel whose chart-topping record came out in 1999 – perhaps Spanish speaking parents in the US were attracted by the fact that it is easily pronounced in both English and Spanish. The Spanish pronunciation by the way puts the stress on the second syllable: ahk-SEL. Thanks for that, Christina – I’ll bet you’re right! When we moved into our neighborhood one of our new neighbors had a little Aksel (Danish spelling,) at the time I thought his name was a bit eccentric but it fit their family. Fast forward to last year when they sold their house and the new family has also has an Axel! A dear friend has a daughter named Axelle. Love that name. It’s not too hard to pronounce. What do you think of Axelle? I’m not so sure of it as a first name here in the United States because of pronunciation issues, but I love it in the middle. Back to Axel. In 1995, Playstation released “Twisted Metal,” the first of 8 games with the last being released in 2012. In it there is a character named Axel, and he was my first introduction to the name. I don’t know if the games had any influence on the popularity of the name, but he was a very memorable character in a very popular video game. Wouldn’t it be a riot if Axel went to the girls with Axelle?? !